Two aerial power lines have been commissioned in Kyiv region, which will provide an additional 400 MW to Kyiv region’s electric grid, while increasing significantly the reliability of power supplies to consumers in Kyiv and the region, according to the Kyiv City State Administration’s Department of Information and Access to Public Information. "It is one of the major projects for modernization and increase in power capacity. This launch has been an anticipated event, which will allow Kyiv and the region to reduce the risks of rolling blackouts or emergencies. Also, Kyiv authorities, on their part, plan to carry out the upgrade of the capital city’s power supply equipment. Such an integrated approach will reduce dependency on the amount of electricity produced and issues such as emergency shutdowns should be a thing of the past," Deputy Chairman of the Kyiv City State Administration Petro Panteleyev said during the commissioning ceremony. 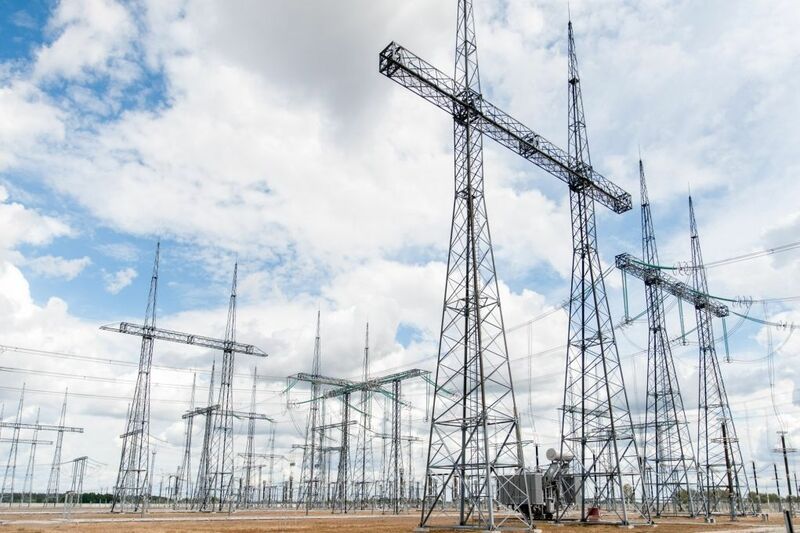 The power lines have been built within the framework of a major project being implemented over the last 10 years in the energy efficiency field – power transfer from the Rivne and Khmelnytsky nuclear power plants to the 750 kV Kyiv substation. The project is being funded through a EUR 300 million loan from the European Bank for Reconstruction and Development and the European Investment Bank, as well as the State Enterprise National Power Company Ukrenergo and the National Nuclear Energy Generating Company Energoatom's own funds. Construction work on the lines began in 2007, but was almost immediately halted following protests by a number of landowners. The project has, however, been completed, the City Administration emphasized.